Lollipop Robot: Game Testing and QA » FEZ out now on SONY platforms. 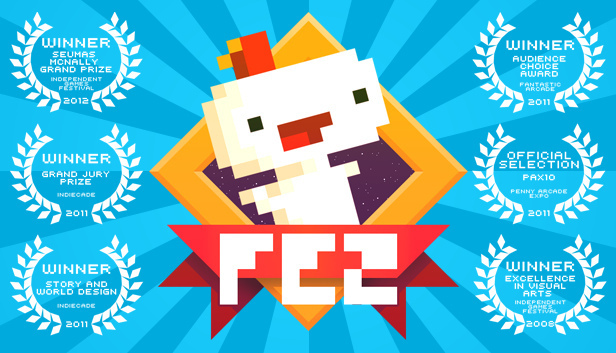 Lollipop Robot is proud to start his run with one of the greatest indie games of the last years: FEZ. Our team has been working with Blit Software on FEZ for PS4, PS3 and Vita systems certifying that the final product has the quality that the users expect. « Exciting times we live in!